Fresh from annoying everyone by dropping the headphone jack from the iPhone 7, Apple is reportedly set to remove more popular inputs from its products. According to Macotakara (the first to predict the 3.5mm jack's demise), the upcoming new MacBook Pro may lose the traditional USB port in favor of USB Type-C. 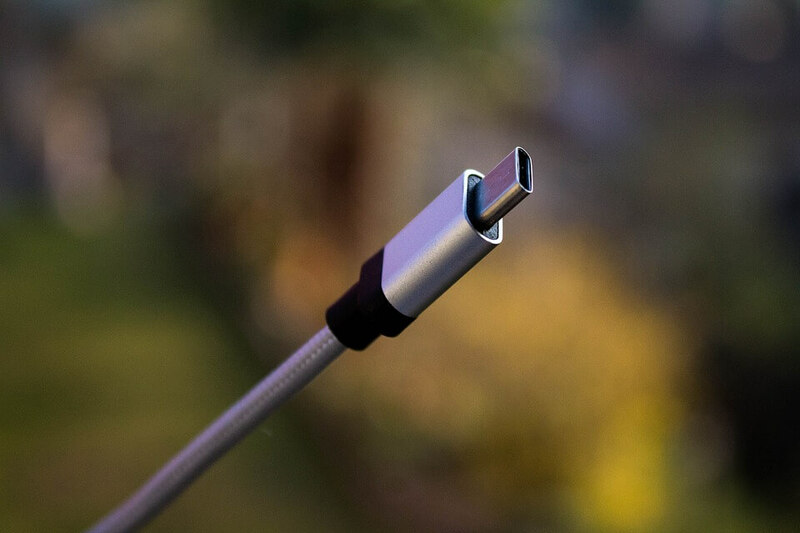 In addition to dropping the USB 3.0 port, the report claims Apple will also ditch the Magsafe charging connector and Thunderbolt 2, leaving only USB Type-C and Thunderbolt 3 ports. There was no mention of the 3.5mm headphone jack, though leaked images of the chassis indicate that it will be included. However, a survey sent out by Apple last month suggests it may be dropped in future revisions of the laptop. As the majority of peripherals use the traditional USB standard, the move would force users to buy a USB 3.0 adaptor, such as Apple’s $79 USB-C multiport dock. An Apple event is set to take place before the end of the month, possibly on October 27. The new 15.4- and 13.3-inch MacBook Pros will almost certainly feature an OLED bar that replaces the physical function keys along the top of the keyboard, as well as a Touch ID fingerprint scanner integrated into the power button. Macotakara predicts that the event will also see Apple unveil a new 13.3-inch MacBook Air, with the 11-inch model set to be discontinued. There have been reports that the new Air will feature USB Type-C ports, meaning Apple may also remove the traditional USB ports from this laptop, too.